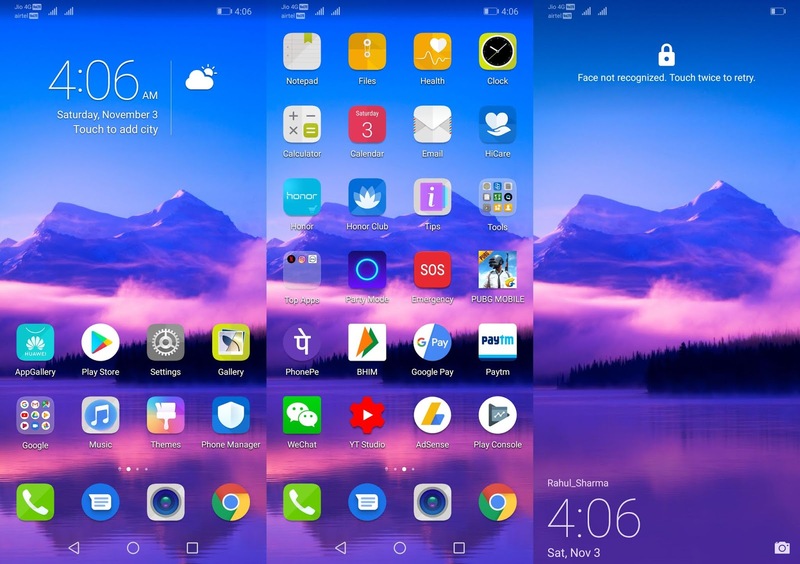 Home Unlabelled Honor Magic 2 Default themes and Dynamic Wallpaper Exclusively for you! 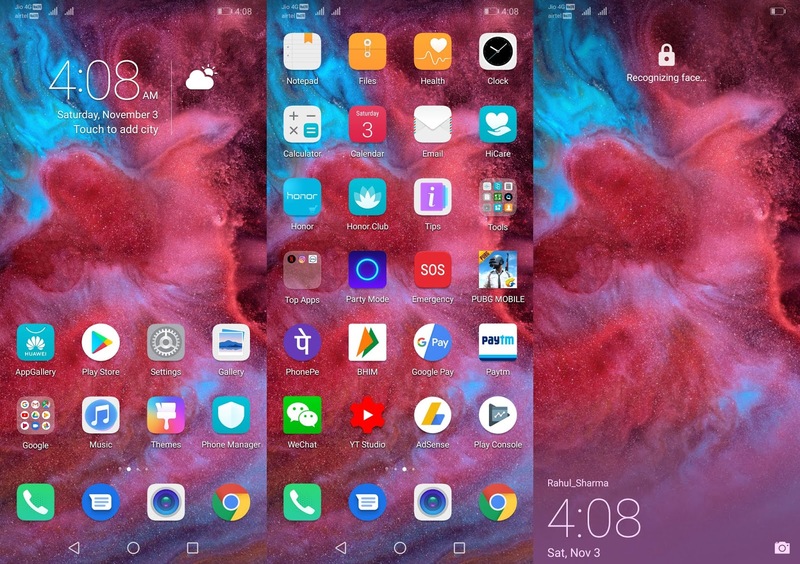 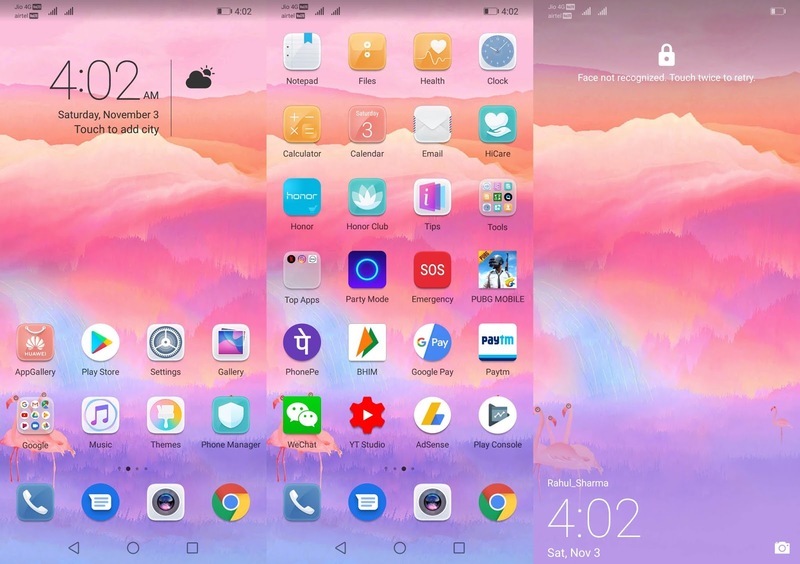 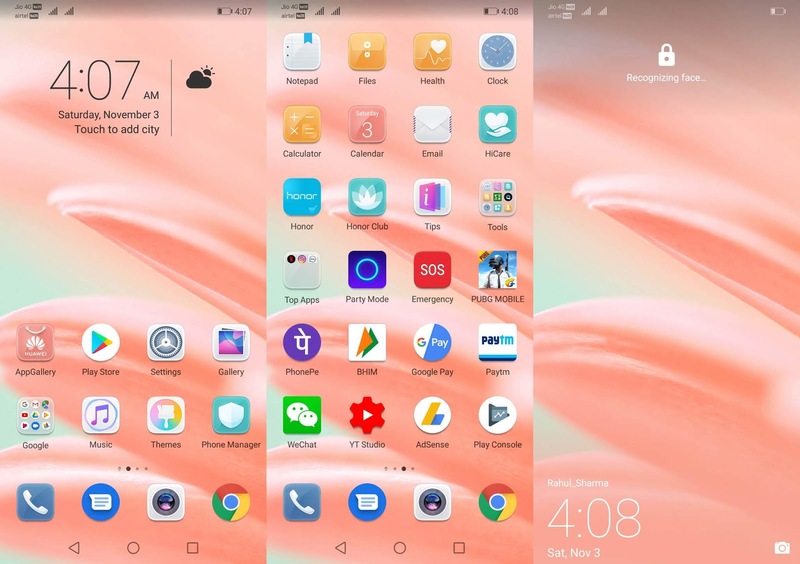 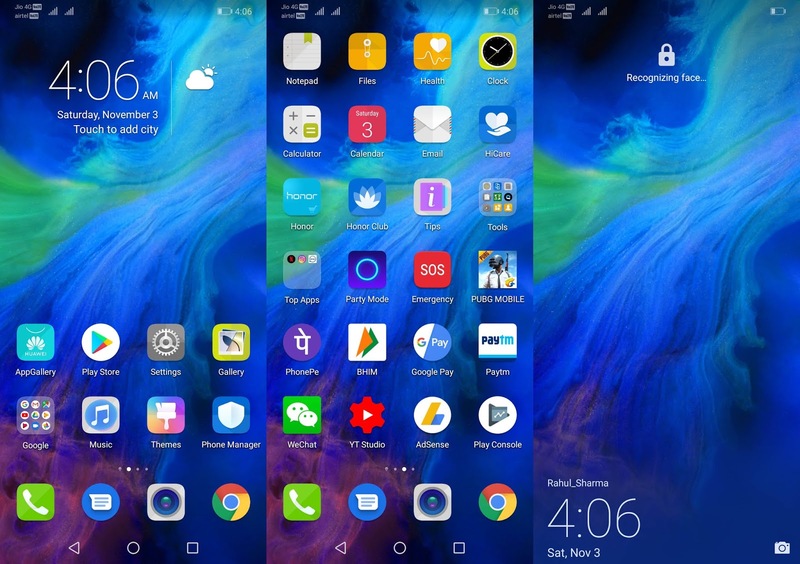 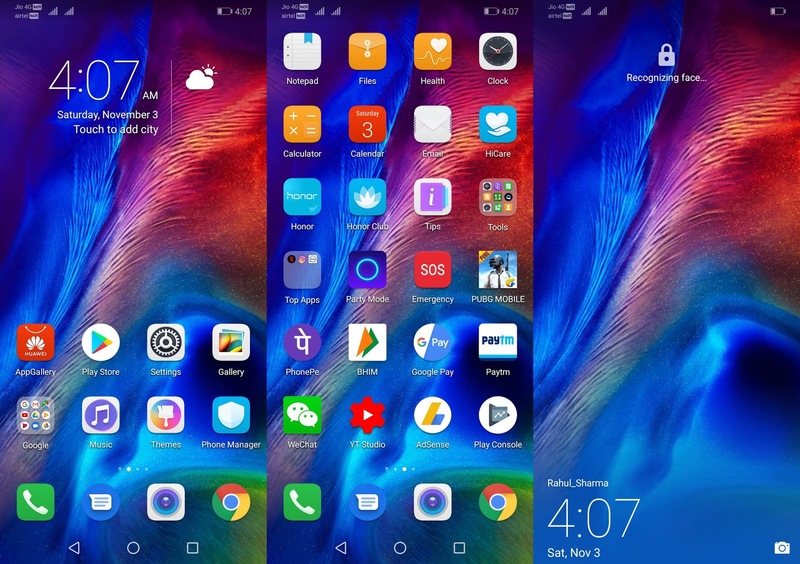 Honor Magic 2 Default themes and Dynamic Wallpaper Exclusively for you! 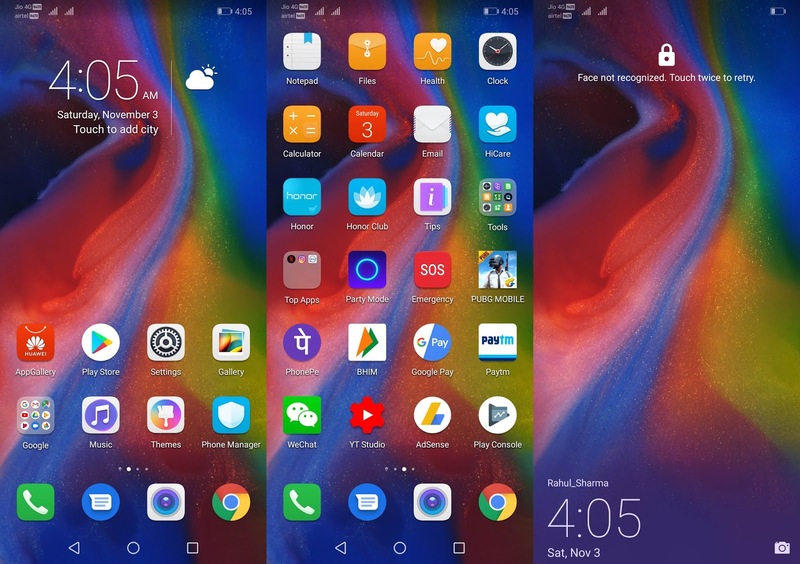 So without wasting any time get Honor Magic 2 Default theme right now to Your EMUI device. 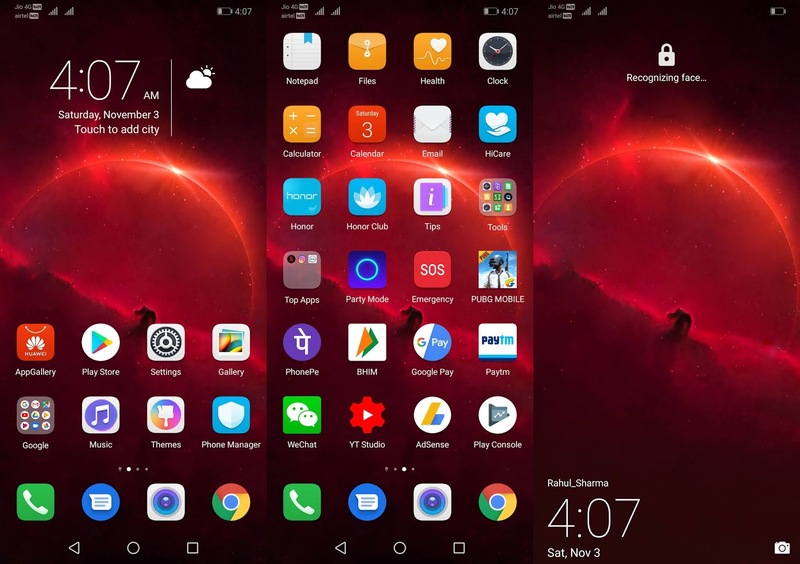 How to install Dynamic Wallpaper? 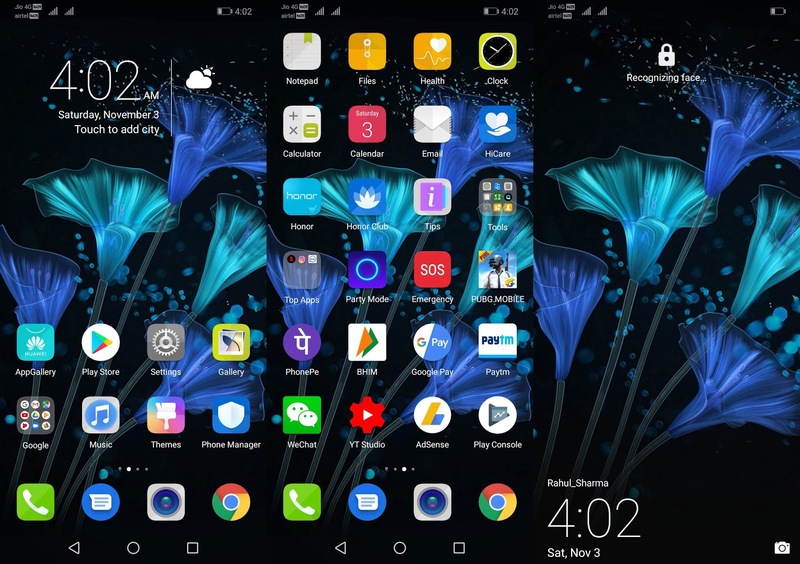 After downloading, install the wallpaper app, then download the Magic2 dynamic theme, and apply the theme to enjoy the corresponding live wallpaper.